Felix Rosenqvist will make his first 24 Hours of Le Mans appearance in this year’s edition of the legendary sports car race, contesting the French classic in the LMP2 prototype class. Rosenqvist – whose main 2017 programme revolves around dual Formula E and Super Formula commitments – will slot into the #21 ORECA 07 Gibson machine entered by the DragonSpeed squad, completing a driver line-up that also includes team regulars Henrik Hedman (Sweden) and Ben Hanley (Great Britain). It will mark 25-year-old Rosenqvist’s first attempt at the world’s most esteemed endurance race, which dates back to 1923 and takes place for the 85th time this summer. 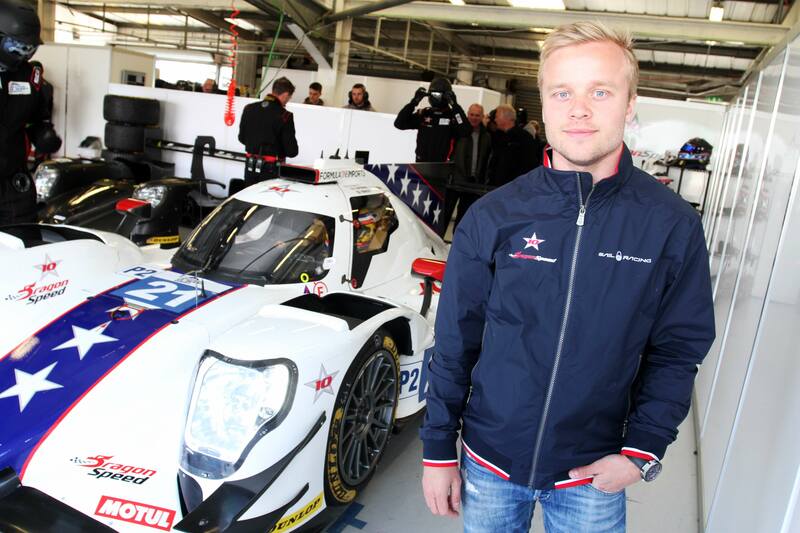 ”Racing in the 24 Hours of Le Mans has always been a dream of mine,” says Felix Rosenqvist. ”It’s one of the world’s most famous races, and to drive a sports prototype on that particular track I’m sure will be something very, very special. The LMP2 category in which Rosenqvist will compete is the second-quickest of four classes at the 24 Hours of Le Mans, featuring 600-bhp prototype cars. “We’re delighted to have Felix join the team for the highlight of our season,” says DragonSpeed team principal Elton Julian. ”He is an emerging star who will now make his Le Mans debut in our fast-emerging team, and we couldn’t be happier about this perfect match. The 2017 24 Hours of Le Mans will be run on the semi-permanent 13.6 km Circuit de la Sarthe – laid out partly on everyday roads on the outskirts of the city – on 17-18 June. For further information about the 24 Hours of Le Mans, please visit www.lemans.org.